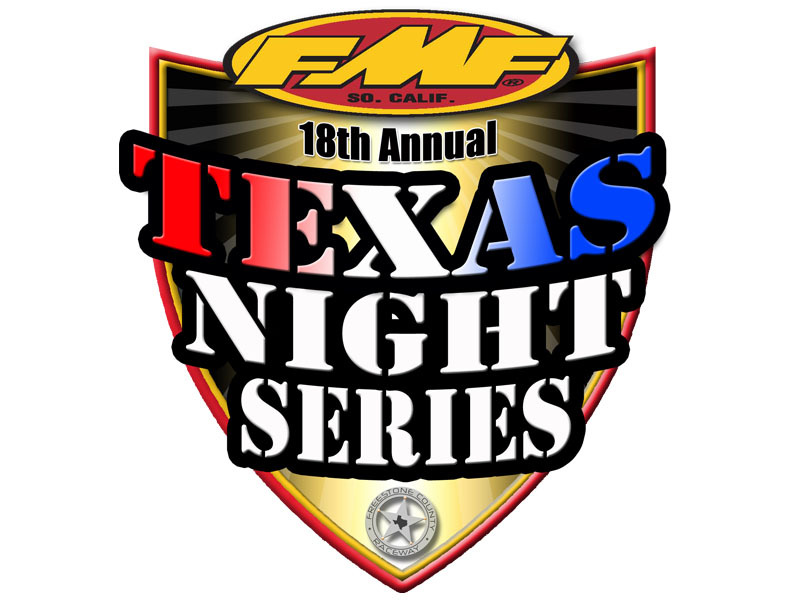 April 3, 2017 (Wortham, Texas) – The lights at Freestone County Raceway generate as much light as the entire town on Wortham (speculation of course) and the night sky glow can be seen from Interstate 45 (that’s a fact). Riders have been known to wear tinted goggles at night because their vision of the racing surface is that good at Freestone. 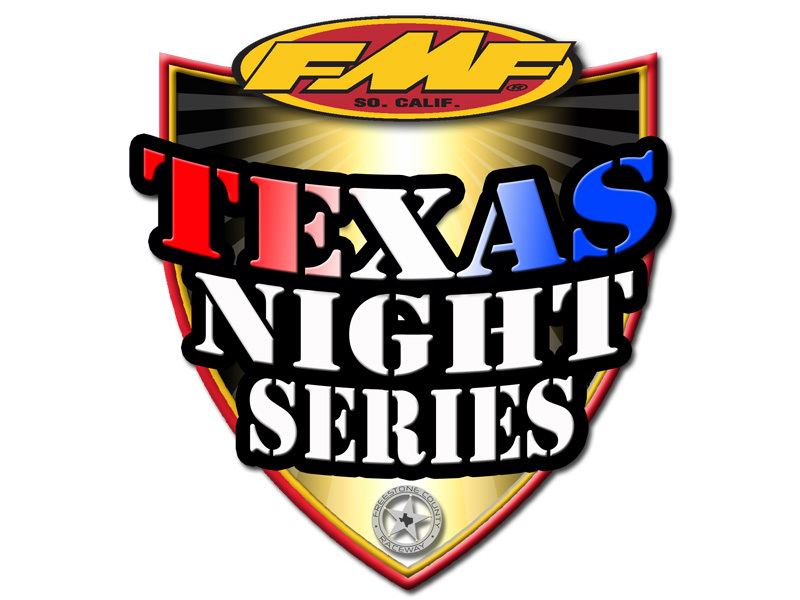 Don’t miss out this coming weekend on the 1st round of the 18th Annual FMF Texas Night Series at Freestone MX on Saturday, April 8th. 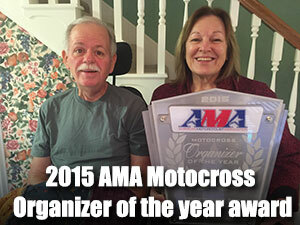 Riders can save $5 per entry by registering online. Early registration remains open until 11pm Tuesday, April 4th. If you miss out signing up online, registration at the track will open on Saturday at 2:30pm. Below is the complete weekend schedule. All minors participating in this event without parents must come with a notarized statement from parents or legal guardian giving permission for another adult to act as guardian to sign releases. See website for example under Minors Consent Tab. 1. Online Sign Up is open from Monday, March 27th through Tuesday, April 4 (11:00pm). 4. To “finalize” race entry, Pre-Entry riders (to include parent/guardian/authorized adult if rider is a minor) MUST check in at Registration (Scoring Tower) to sign releases and get practice sticker before you will be allowed to practice or race. 5. Two notarized parental consent statements are needed for guardian/authorized adult to sign releases for minor. 6. 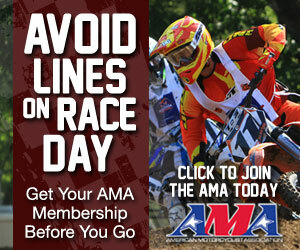 ALL RIDERS must be present at registration wearing wristband to register, sign releases and get practice sticker before you will be allowed on track to practice or race.